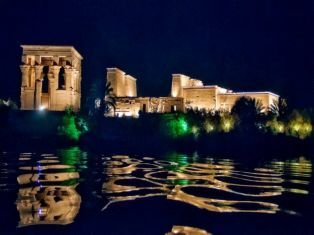 View Philae Temple illuminated in all it’s glory by taking this 1.5 hour Private Trip to the Sound and Light Show at Philae Temple from Aswan. 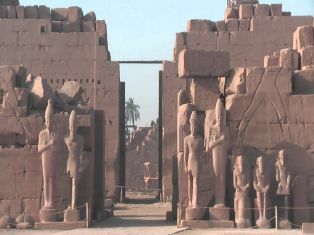 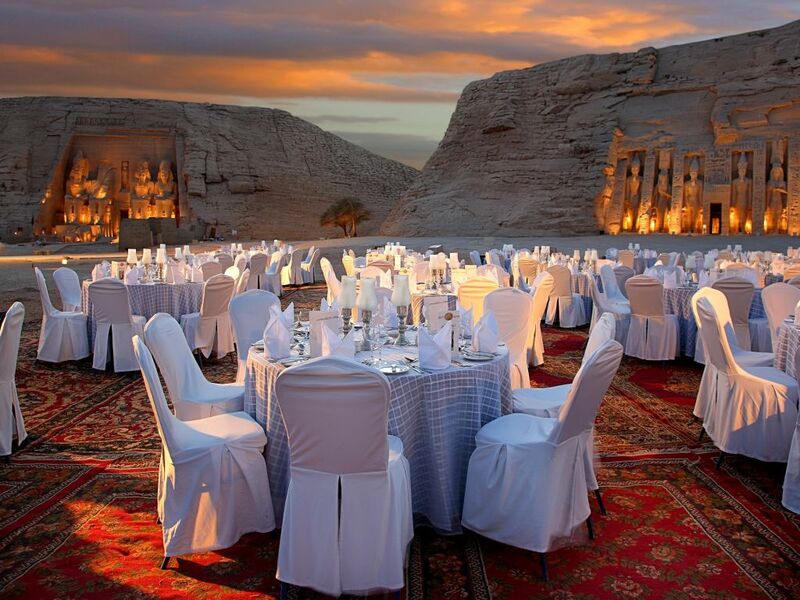 Journey to this fabulous Ancient Temple set on an Island in the Nile. Admire the walls and pylons illuminated by lights and laser projections. 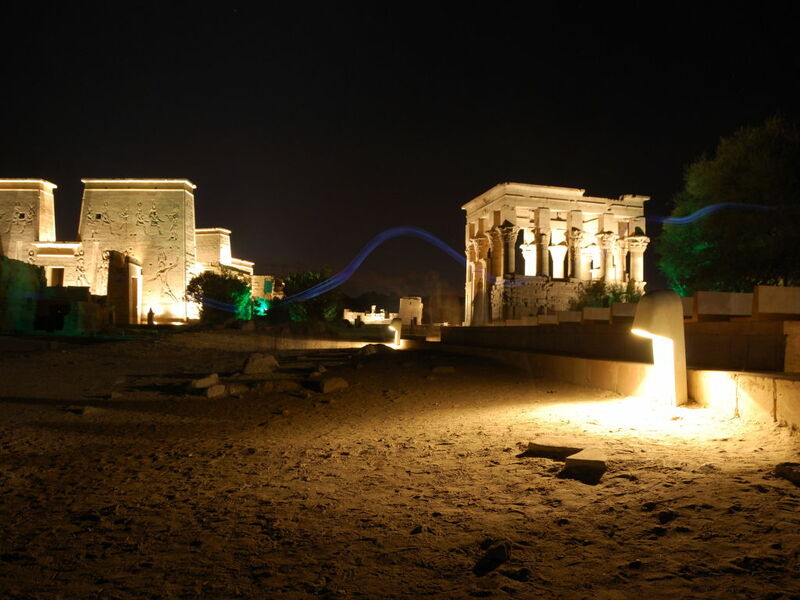 Walk through the floodlit halls as you listen to the powerful narration telling stories of Pharaohs past and the history of the Temple. 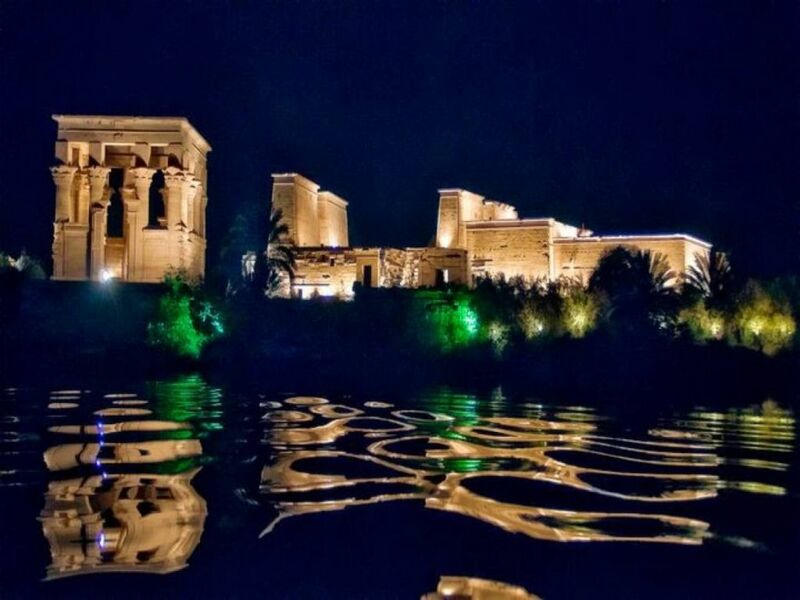 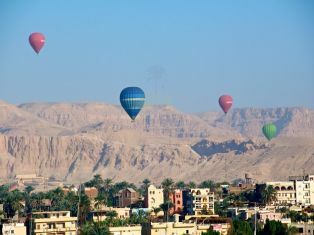 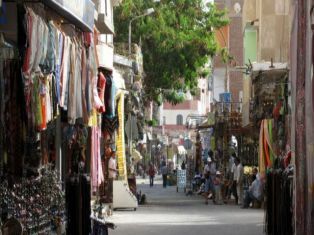 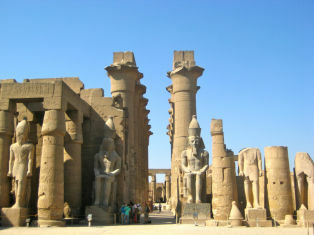 Our Representative will pick you up from your Hotel /Nile Cruise by A/C Vehicle to transfer you to Philae Temple to.spend the evening enjoying the magical Sound and Light Show at the beautifully illuminated Philae Temple which is set on an Island on the beautiful River Nile.Go on a narrated journey to discover the legends of Goddess Isis & God Osiris. 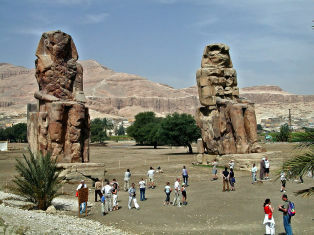 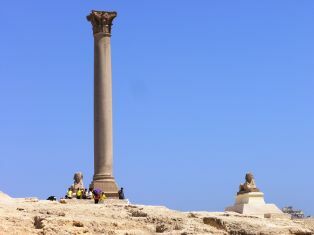 Each year the site was flooded for six months so the temple was moved stone by stone to its current location. 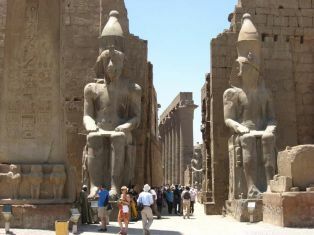 Marvel at the fantastic lights and laser projections which are presented, whilst walking through the magnificent temple, you can enjoy listening about the history as it is narrated for you. 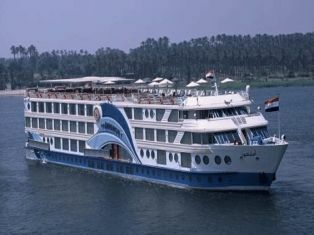 After the show enjoy a relaxing drive back to your hotel/Nile Cruise.